The Journal Tyne Theatre is a Grade 1 listed building and is both beautiful and functional, with a capacity of 100 up to 1100. It has played host to an assortment of events from opera to theatre shows, from comedy to pantomimes, concerts to conferences, and the current programme reflects this diversity of performance. 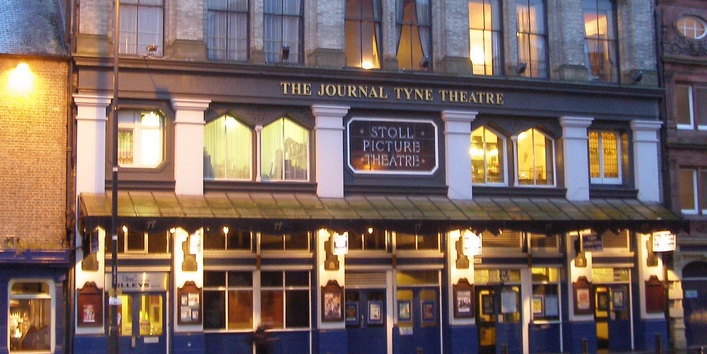 Located in the centre of Newcastle, The Journal Tyne Theatre is easily accessible by the city’s varied public transport systems. There is a choice of off-street parking nearby and a wealth of restaurants, shops, hotels and local amenities. As The Journal Tyne Theatre is situated in the City Centre there is limited parking . However as it is now managed by SMG Europe, who also manage the Metro Radio Arena, there will be car parking ‘free of charge’ in the Arena Car Park. Even when an event is taking place at the Arena, simply show your event tickets for the Theatre, and you will be admitted to the car park free.